After five years with CS Local NW, it’s going to be really hard to leave. Never before has a job taken over my life and energy in such a positive way. 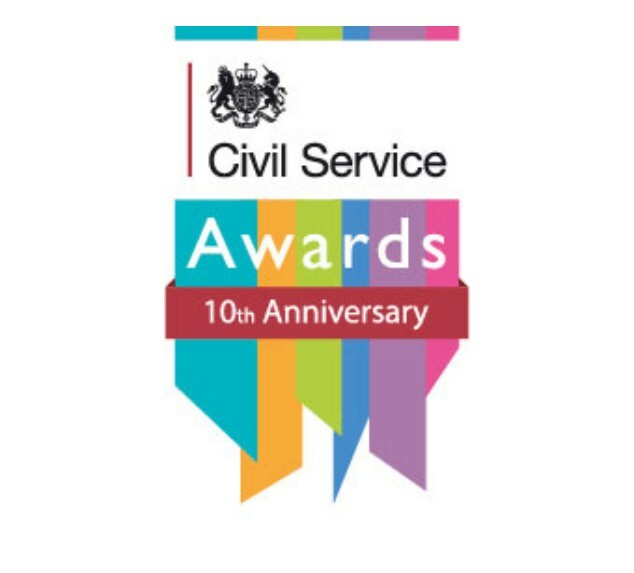 Following our win at last year's Civil Service Awards, we recently joined colleagues from across government to celebrate 10 years of these prestigious awards. At the fantastic event at Lancaster House, I was reminded once again of the incredible work done by civil servants – something we should celebrate much more often. The night also marked the launch of this year's awards and nominations are open until 07 August. 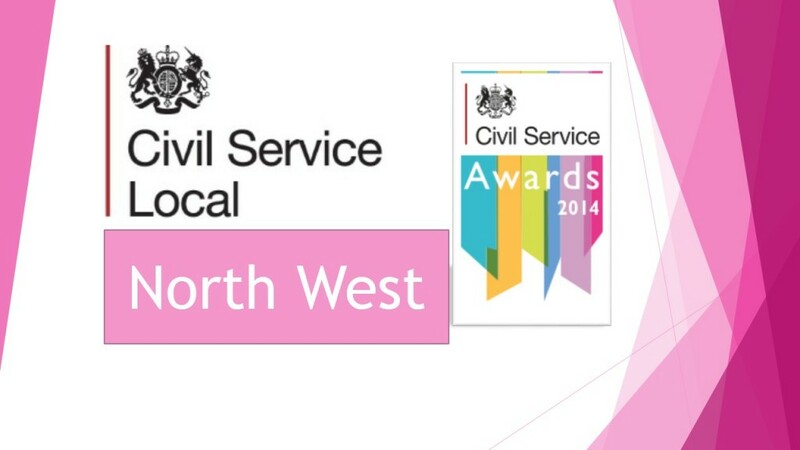 Jayne Krol shares her Ten Top Lessons resulting from her work so far with Civil Service Local where she has taken overall responsibility for promoting cross-government collaboration and leading all our citizen-focused activities in the north west of England. Do you want to get fitter and healthier and raise money for a good cause at the same time? 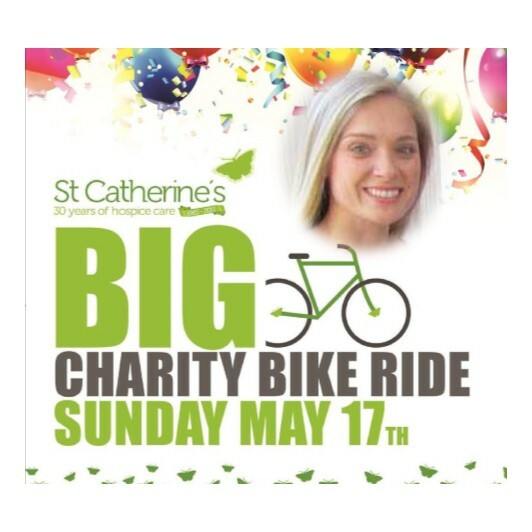 Then why not take up the challenge of the Big Charity Bike Ride on 17 May to raise money for St Catherine's Hospice in Preston? 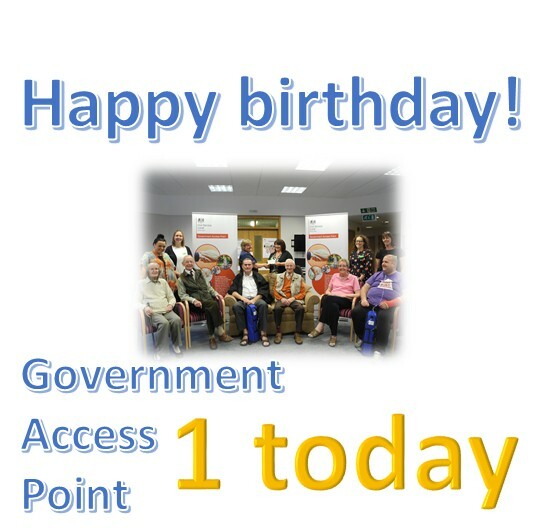 We're proud to celebrate the first anniversary of our GAP (Government Access Point) project today. We're also looking for volunteers to get on their bikes and help us raise some funds for one of our hospices . . . 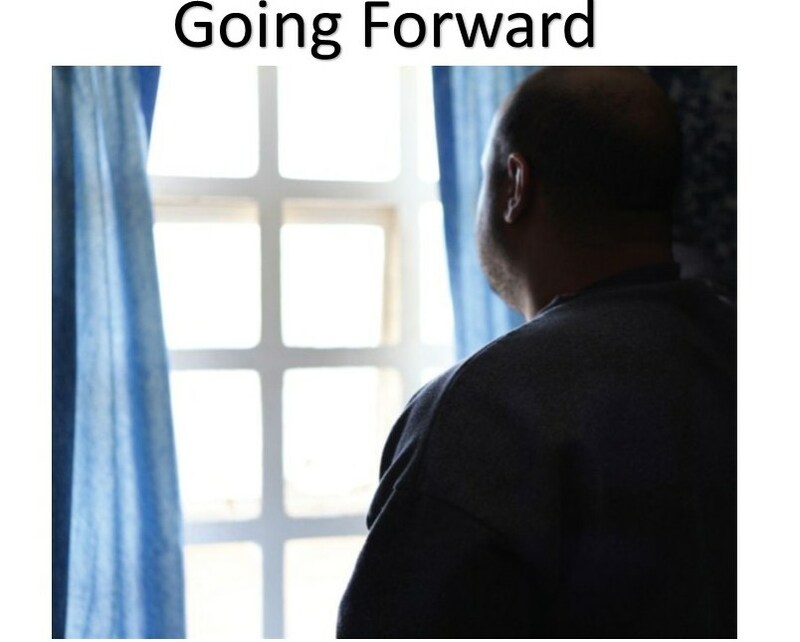 The Going Forward project begins anew this week. 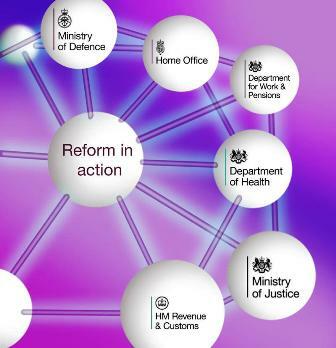 We'll bring together a new team of civil servants to work with offenders at Her Majesty's Prison Thorn Cross. Opportunities to support your local prisons or hospices. 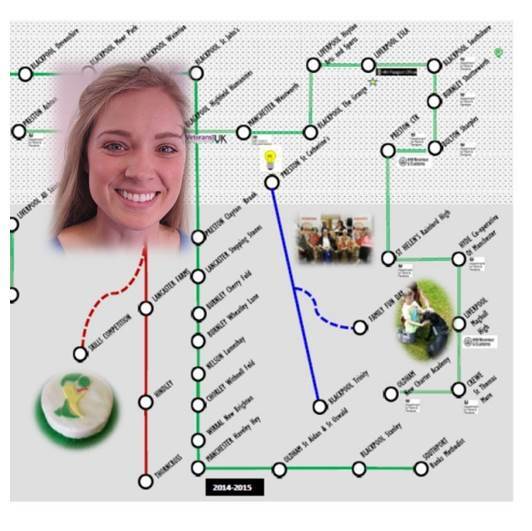 The ‘Going Forward’ and ‘Government Access Point’ projects are recruiting new team members – join us to develop your skills, contribute to CS Reform and make a difference to the lives of people in our local communities. They say, “If you can’t stand the heat, get out of the kitchen”. 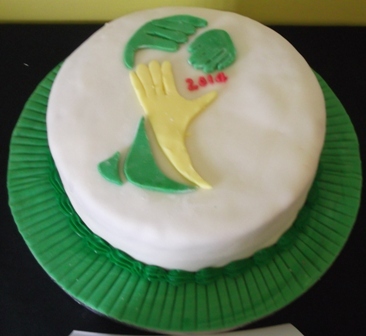 Luckily for us, 6 young offenders still volunteered to showcase their skills to potential employers by competing in the first ever ‘Bake off’ event between Hindley and Thorncross – two of Her Majesty’s Young Offenders Institutions in the north west of England.